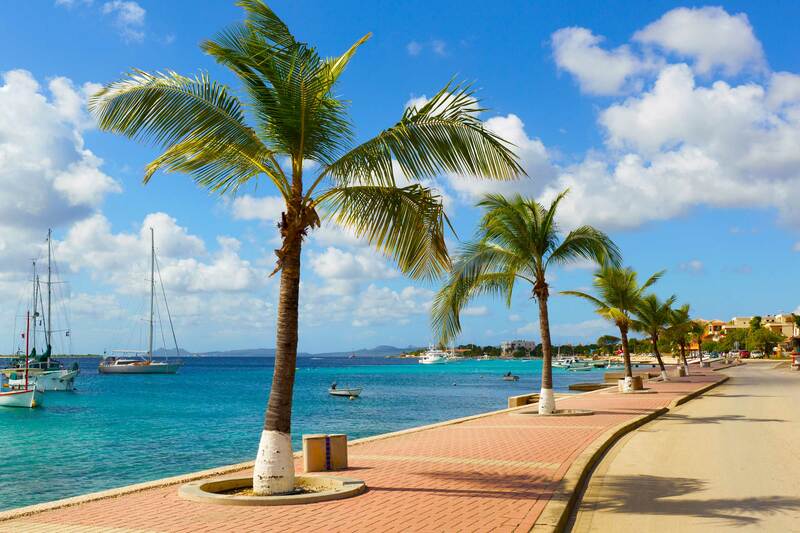 Interisland Express is a speed mail and small packages service with routes between Aruba, Bonaire, Curacao and soon other close destination in the Caribbean. This is an ideal service to send small and valuable goods or documents that are time sensitive. We provide our customers with door-to-door delivery or integrated with optional counter pick- up and delivery to commercial and residential shipments in destinations we service. 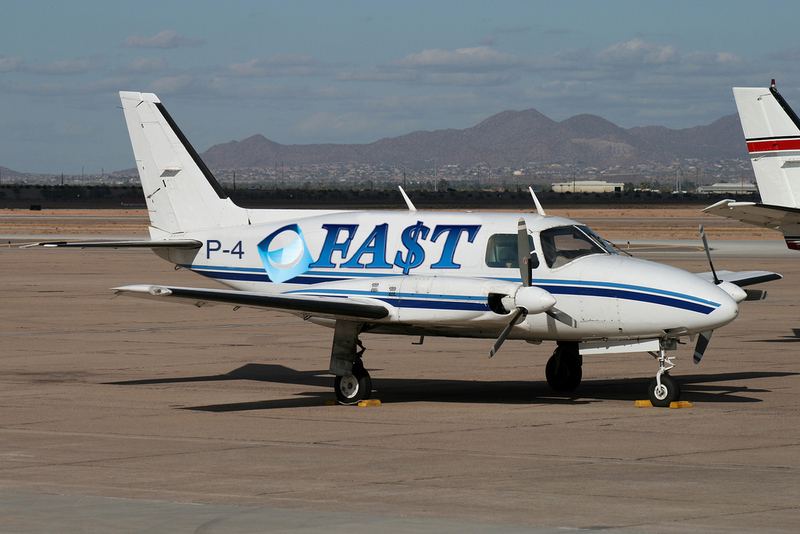 With our own Piper Navajo Chieftain cargo airplane we provide our customers the most reliable and secure small package service in the Caribbean.